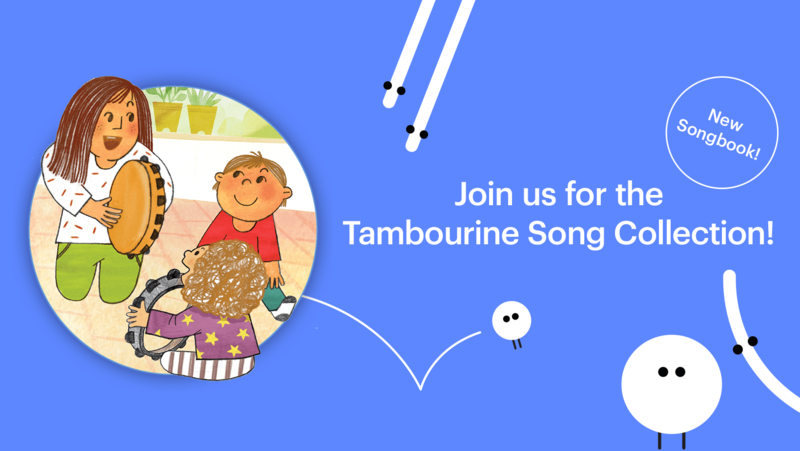 You’ll learn twenty-five Music Together songs and activities you can recreate at home. Your children will experience the contrast between galloping, slowing, sleeping, then jumping up with delight to gallop again in “See the Pony Galloping.” The whole class will treasure the opportunity to see our best monkey impressions during “One Little Owl.” In addition to your weekly classes, your tuition includes materials for you to use at home and online access to the curriculum through the Hello Everybody app. The new songbook will also inspire your family to play with music all week long. Choose your make up class from the available options below, then send us an email. You do not need to wait for a reply. REGISTER ONLINE (604) 541-2199 registration starts March 15th (members) non-members and March 20th (non-members). NORTH VANCOUVER – Tell your friends! Baby siblings 8 months and under are free! All semesters include service fees, CD, illustrated songbook and digital downloads. Classes can fill up quickly, so register early to avoid disappointment. If a preferred location/date/time is unavailable, please contact me to be put on a wait list.